Do you have frost in your attic? Are you paying too much to heat or cool your home? Having proper insulation and venting can save you hundreds if not thousands of dollars every year. 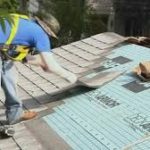 Proper venting and insulation is a 3-step process. 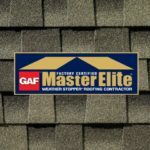 You need proper insulation and venting in your attic, you need proper exterior soffit venting, and you need proper roof venting. Elite Exteriors can do all 3 for you. Your home’s performance is dependent on the quality of its insulation and ventilation. Huge amounts of energy are lost through poor insulation. This wastes fuel, damages the environment and costs you money. New building regulations require owners to improve insulation, ventilation and soundproofing when carrying out alterations and renovations. Improving your home’s insulation is one of the best overall investments of time and money you can make. Although the initial financial outlay may be quite high, the long-term savings on heating bills will make it worthwhile. You can insulate most parts of your home against heat loss, and even fairly modest measures can make a considerable difference. However, efficient thermal insulation must always go hand in hand with effective ventilation to prevent the buildup of condensation. Heat flows from warm areas to cold areas, and moves in any direction. In the home, warm air expands and circulates, escaping through walls, ceilings, roofs, windows, doors, fireplaces and anywhere plumbing, ducting, or electrical wiring penetrates exterior walls. Thermal insulation acts as a barrier, reducing the amount of heat that escapes. The term “U-value” is used when discussing thermal requirements in a house, especially in conjunction with insulation products. The aim is to achieve low U-values: this means that a house’s insulation is efficient. In a new-build home U-values are governed by building regulations, and the type of insulation used will therefore need to meet certain requirements. Insulating the walls, attic, floors and windows of your home is the most effective way of reducing overall heat loss. However, there are many other parts of a home in which a few inexpensive and straightforward methods can make a dramatic improvement. If you have a cold-water tank in your attic, make sure that you buy a cover for it, or that you cover it with blanket insulation. To avoid possible water contamination, install a secure seal underneath the insulation. 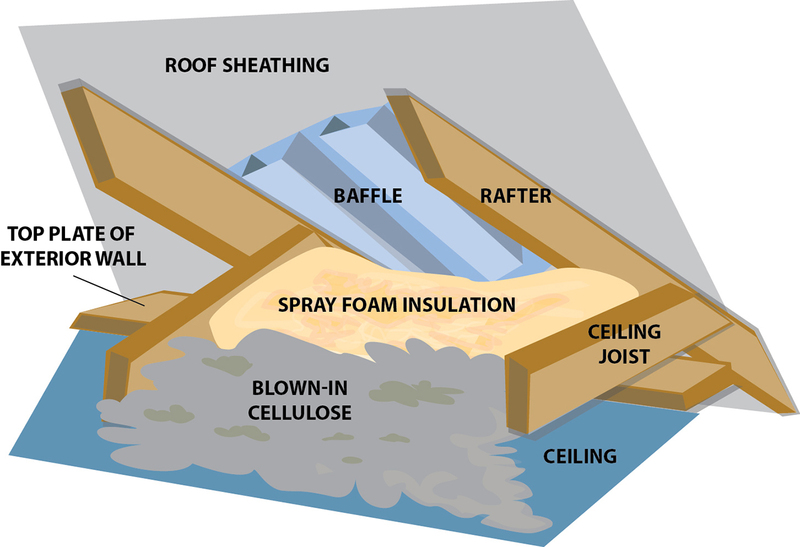 You should also insulate any exposed attic pipes. Modern hot-water cylinders are usually sold with a layer of insulation pre-fitted. If yours does not have this, buy a cover and fit it over the cylinder. 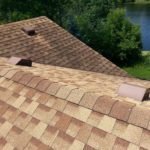 You should cover any attic traps with a layer of insulation, otherwise all your efforts to insulate your attic or roof space may be undermined by leakage through the hatch or around its edges. Heat emitted by the rear of a radiator can be lost into or through the wall it is attached to. In the past, it was common practice to fit aluminum foil behind a radiator to reflect its heat back into the room, but now it is possible to buy purpose-made insulating kits to do this job. Gaps between baseboards and floorboards can cause unpleasant drafts, and those drafts will lead to heat loss from your home. To avoid this, you can use filler or wood moldings to close up any gaps. Elite Exteriors LLC serves Southeastern Wisconsin and specializes in insulation, venting, roofing, siding, windows, doors, and carpentry. We are a licensed, bonded, and insured contractor. To get an estimate on insulation or to have your venting inspected, call us at (262)641-5760 or email us at info@eliteexteriorswi.com.